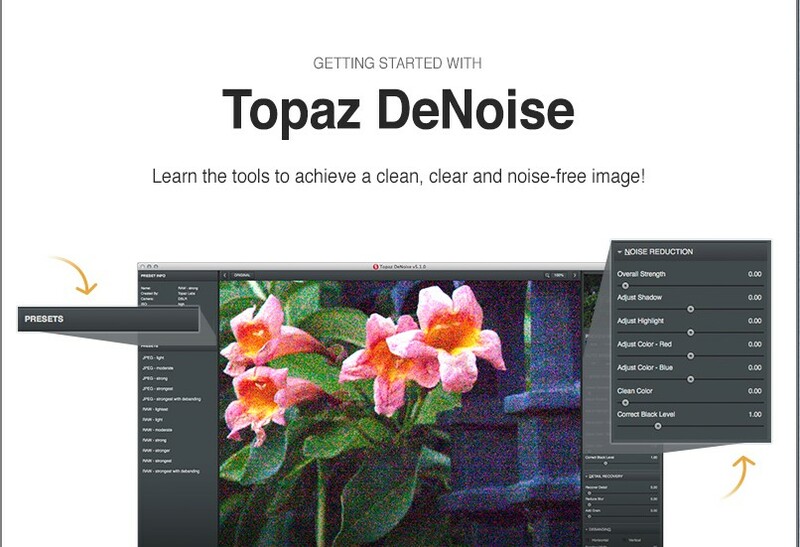 Topaz are running a $20 (25%) discount in June on their DeNoise software. If you haven’t tried it, it’s worth downloading the free trial. It can be a little strong (but very effective) so best to use with low settings unless you have a really noisy image. and the discount code if you decide to purchase is JUNEDENOISE. Have you ever tried DxO Optics Pro (Elite verson)? They have a tool called Prime Noise removal that is far, far better than anything else I have tried, including Topaz DeNoise. It is done through heavy mathematics, and takes some time to crunch. And can be done in batch mode. It only works on RAW images and converts to another format such as TIFF. I have tried this even on images that I purposely pushed the ISO too extreme levels, and it did an incredible job on those too. That’s interesting to hear. I haven’t tried that option for noise reduction as I have 3 regular plug-in’s that I turn to (nik dfine, Topaz DeNoise and Neat Image). I will take a look at it but I have never really found the DxO software something that I like. I did use it for some time as my RAW converter but eventually found myself using Capture One and Lightroom more frequently. Thanks for sharing this. I agree with you JimH, DXO prime Noise removal is very good for use on high ISO images. I don’t use any of the Topaz software so I cant comment on that. What I like about DXO any problems one can send them an email and I have found that there reply’s are prompt. Adobe should take note as one can only phone them and it can be a pain. I’m starting to feel in a minority here. I might need to revisit DXO. No problem. Hope people find it helpful when I share offers.